I was not the first to arrive at the party but since I discovered the ESP8266 I’ve been enjoying it. Then I stumbled upon the Sonoff and dude was I amazed. They are cheap and so very hackable you cannot help buying them, tear them open and customize them. Sure they are not CE or UL compliant, yet. My previous post about adding a custom RF module to a Sonoff HT got some visibility as it was published at hackaday.com. Most of the commentors there where concerned about safety measures in the device. The truth is that early Sonoffs looked more like products for the DIY market, not for end customers. But ITead’s home automation product line is evolving quite fast. 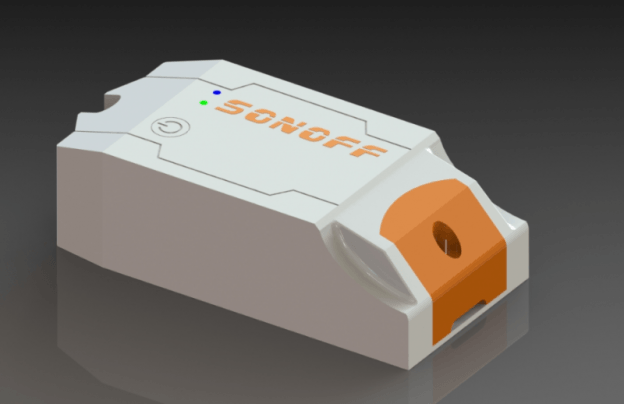 It all started with several Sonoff models (with or without RF, with or without temperature and humidity sensors, with or without AC/DC transformer) and the Slampher I’ll be reviewing it soon. This entry was posted in Analysis and tagged esp8266, esp8285, home automation, iot, itead, psa wifi module, psf-a85, s20 smart socket, slampher, sonoff, wifi on July 28, 2016 by Xose Pérez.